Insight Senior Close week took place between 24th-30th September 2017. Approximately, 90 members took part in 13 events over the 5 day period. The weather was testing at times during the week cause some matches to be rescheduled but the week finished on Saturday despite the changes. 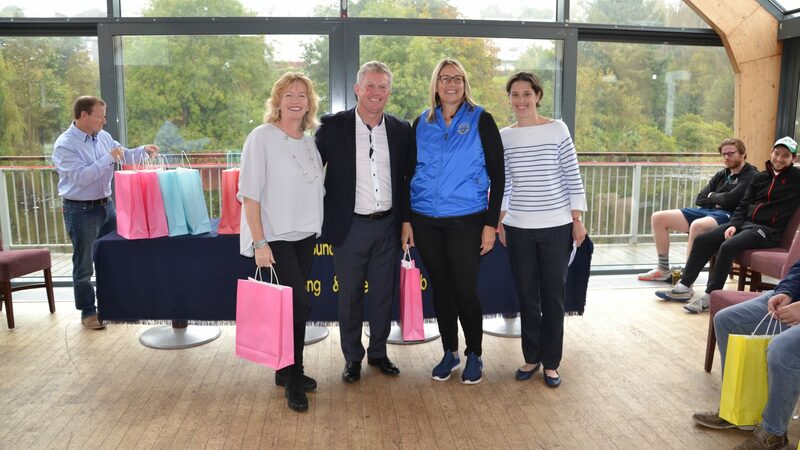 Winners and runners-up were given Club gear as prizes for the first time.